A general counsel is an attorney employed exclusively by a private company on a “W-2” basis that works on legal and non-legal tasks. An outside general counsel is an attorney that works outside the company on a regular “1099” contract basis to advise a business and its owners on matters the business or the owners request. Confidentiality / Objectivity. A traditional general counsel and outside general counsel both have fiduciary duties to an organization as a whole. However, a traditional general counsel’s objectivity and loyalty is routinely challenged when their full time employment or job duties require them to be in the office and regularly interact with employees. In short, an outside general counsel brings unique objectivity to the decision making process that the business leadership can fully trust and consult with when faced with tough decisions. Value. An experienced small business attorney brings measureable value to an organization. The value received is different for every client depending on how and when the attorney is employed. For example, some clients use their attorney to discuss long term planning decisions. In those cases, the attorney can forecast unexpected costs or expenses (e.g., insurance or the cost of acquiring or mitigating contractual rights) or identify unrecognized revenue or potential in a transaction based on experience (e.g., new lines of business or income streams via licensing, rebranding, sub-branding or leasing). On the other hand, businesses that use an attorney for ad hoc legal work can also reap tremendous value. 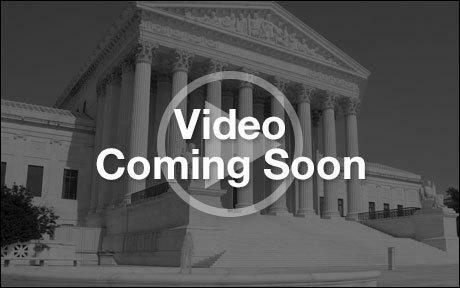 Indeed, recitals and provisions for default, cure, and notice should be trusted to individuals trained and experienced in prosecuting or defending under the terms such documents. It is wiser to spend a penny to prevent a problem today than a dollar tomorrow fixing it. Issue Spotting / Liability Avoidance. The overwhelming amount of business owners in Texas are not aware that you cannot simply buy a non-compete agreement by paying an employee. They also do not know or understand that the proper time to introduce a non-compete agreement is before an employee is hired and that introducing one after exposes them to a lawsuit. This situation and many other situations can be avoided with a routine communication with an outside general counsel that has experience in regularly advising small businesses. Familiarity. Like employees, spouses, and other key relationship, a business owner should grow and work with an attorney that knows the business (and the owner). Hours of operation, peak seasons, key employees, important vendors, bargaining position, and other fluidly changing business conditions could mean that your next contract or business issue is being handled by a stranger unaware of material facts. Network/Relationships. A seasoned small business attorney deals with a variety of business and business owners. Many of those businesses complement one another, such as banking, insurance, and accounting. A small business attorney can usually vouch for the strong character of others and make strategic introductions to propel a business forward. Fixed / Flat Fee. Most small businesses cannot afford a full time attorney. Those same businesses also do not budget for unforeseen legal matters that cost $400/hour+ to resolve with outside counsel. In these instances, a monthly flat fee that a business can budget for makes sense and provides a balance to risking it all or buying the equivalent of “insurance” the company doesn’t need. 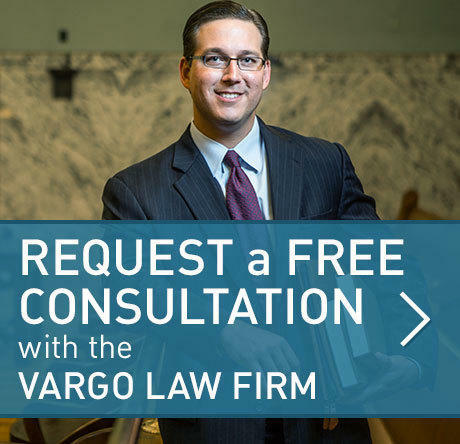 If you find yourself or your employees searching google for NDA forms, employment contracts, or master service agreements, you should strongly consider hiring an outside general counsel from the Vargo Law Firm now. If you enjoy stress and lawsuits, please contact us later to assist you in resolving same.